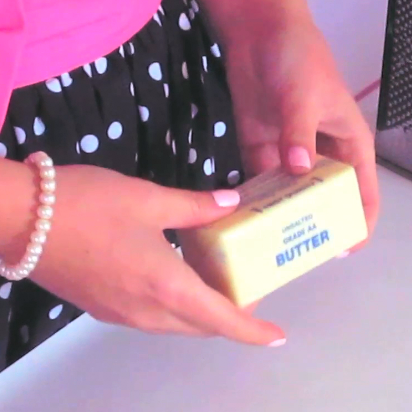 In this Baking 101 Video, we start with the basics, as I show you some quick, easy tips & tricks for how to bring your butter to room temperature for your recipe. Butter can be melted and browned (how to make brown butter) over the stove top when a recipe calls for melted butter (like in my chocolate chip cookie recipe). 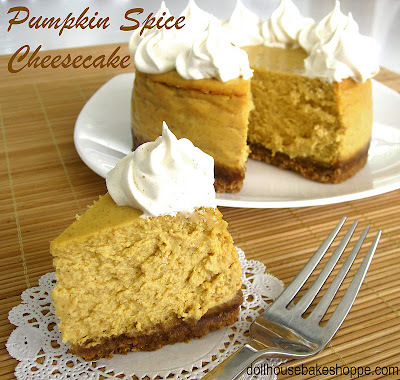 This will add a carmel/toffee/butterscotch flavor to your recipe that really takes it to the next level. 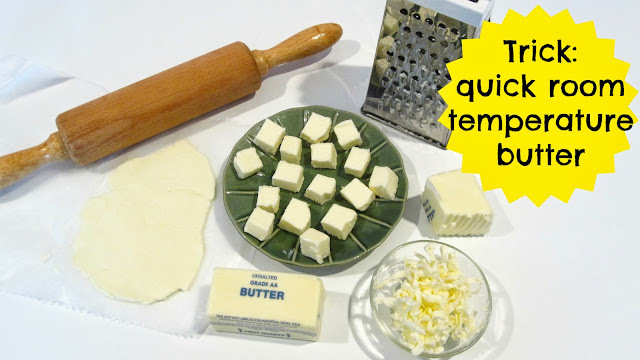 Most recipes require "Room temperature" butter when not otherwise stated (like using ice cold butter in pie crusts, or softened butter to coat flour in pastries), which should be at around 63-65 degrees (spreadable) when adding to your recipe. The best way to bring your butter to room temperature is to leave it out for about an hour before you begin making your recipe. 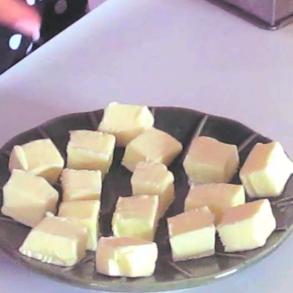 If you do not have the time or forget, here are some quick alternatives: Cut your butter into small cubes and spread them out on a plate, this will take about 30 minutes to an hour for your butter to reach room temperature. 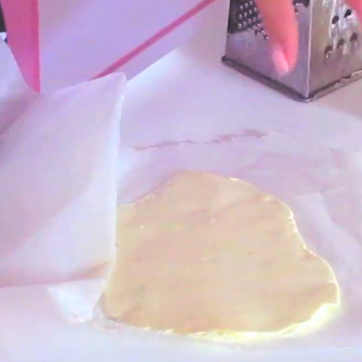 Place your butter in a Ziploc bag or between 2 pieces of wax or parchment paper and use a rolling pin or meat pounder to flatten the butter about 1/4 inch thick. This softens the butter while still keeping it cool. Use a cheese grater to grate up frozen or butter straight from the fridge. I love this method! 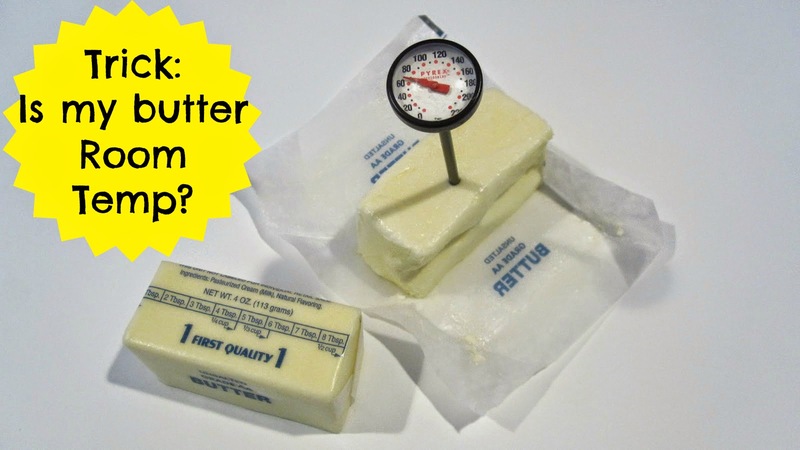 Want to know if your butter is properly at room temperature? Click here for my video! 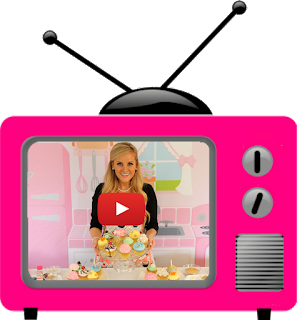 Want to see the recipes from the photos in the video?